TuffX Processed Glass has over 25 years’ experience in the manufacturing of toughened and laminated safety glass products. TuffX continually invests in R&D whilst utilising only the latest equipment in the glass industry, from a brand new Glaston FC 500 toughening furnace to our state-of-the-art automated CNC machinery. TuffX manufactures and delivers glass nationwide with own dedicated fleet to service the high level of demand across the glazing industry. 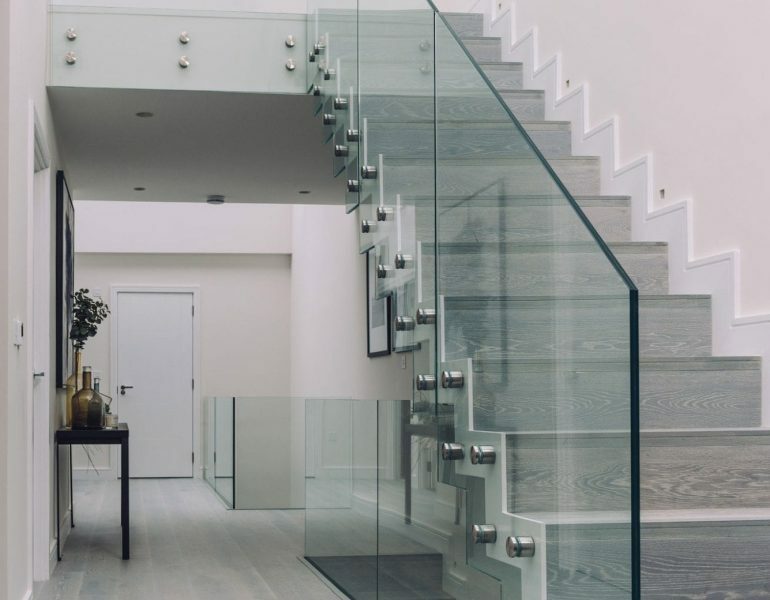 TuffX is one of the UK’s most experienced glass processors, designing and manufacturing highly creative, desirable and technically advanced concepts for residential installations. 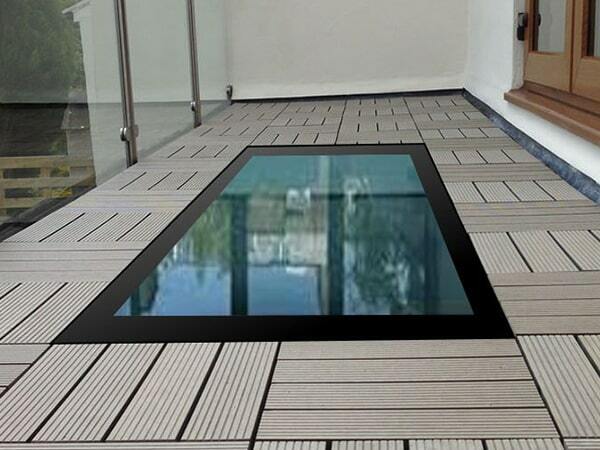 TuffX works closely with specifiers and designers to develop unique and advanced glass-based building elements that in themselves lift projects beyond the ordinary. 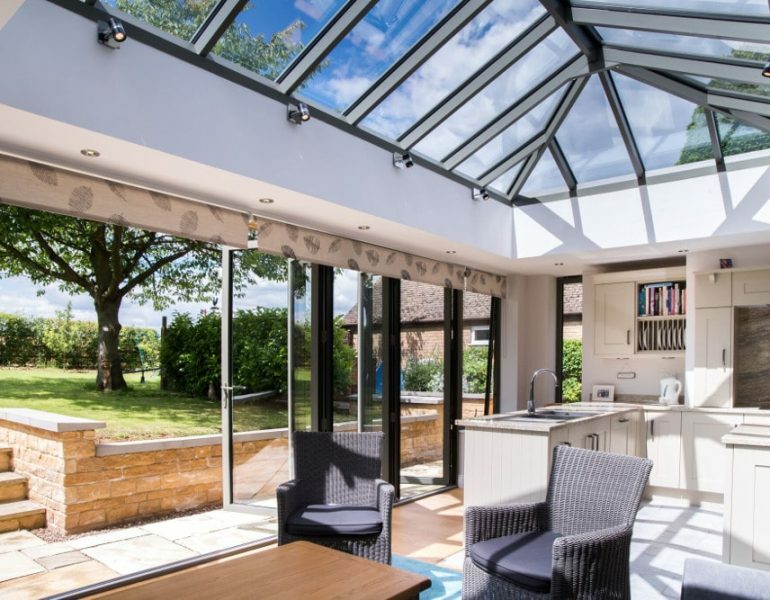 Our factory with over 25 years manufacturing experience and continuous research and development within the glass Industry we are able to combine the very latest technology with consumer’s expectation to become the UK’s leading processed glass manufacturer. 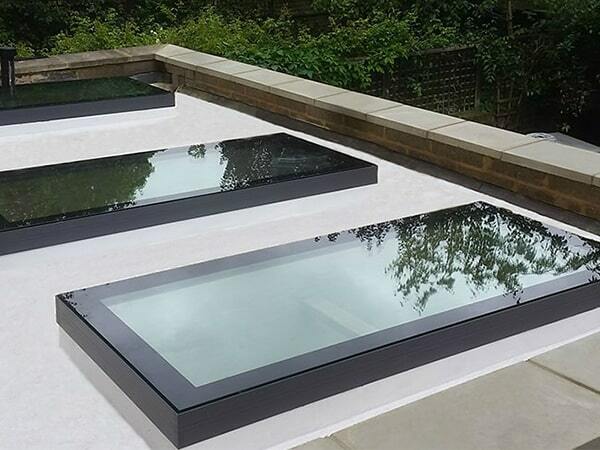 Buy direct from the UK’s leading glass rooflight manufacturer delivering nationwide direct to your premises on our own dedicated vehicles. Manufacturing from our 70,000 sq ft factory base on Merseyside TuffX has grown the business over the last twenty five years based on quality and service and continues to invest in the latest glass manufacturing technology. 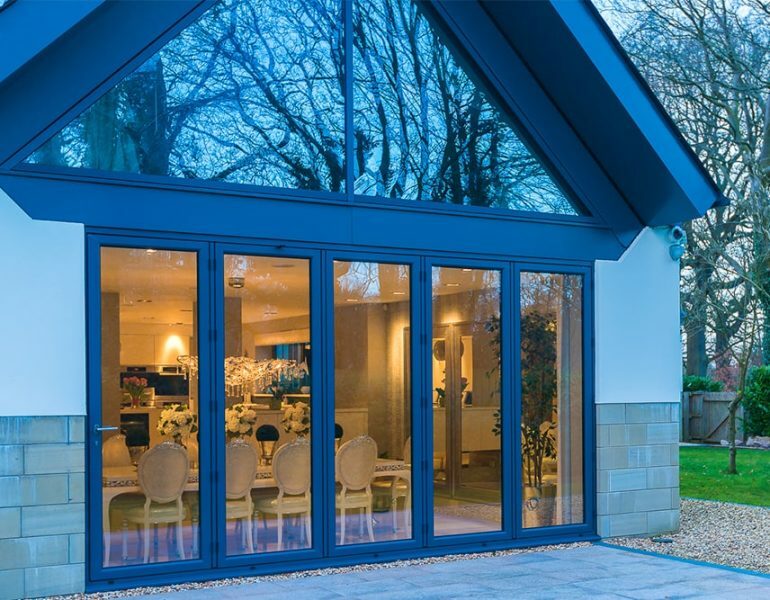 Advanced building elements fashioned from glass require specialist knowledge and understanding to handle and deliver them safely and securely. TuffX delivers thousands of such products every week using our own fleet of specially equipped vehicles, supplemented by the services of experienced, specialist partners. Deliveries are planned and communicated in detail and in advance, handled by trained drivers and operators to ensure that products are delivered safely and in perfect condition.